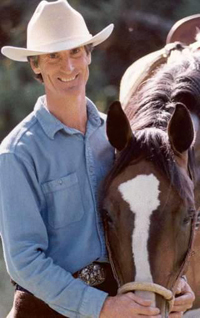 Some people say Ray is part horse, but the truth is, he knows horses from the inside out! 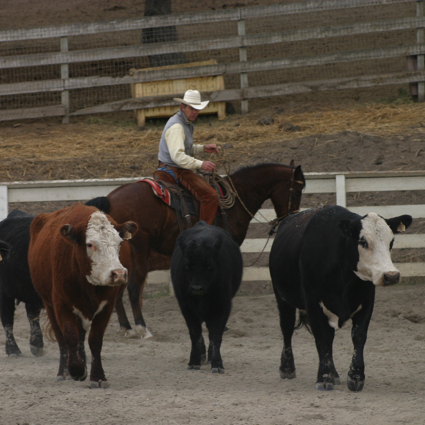 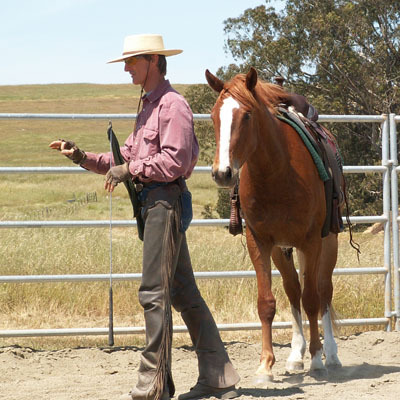 Ray grew up in the saddle on the Berta Ranch, founded by his grandfather in the 1800’s in Carmel Valley, California. 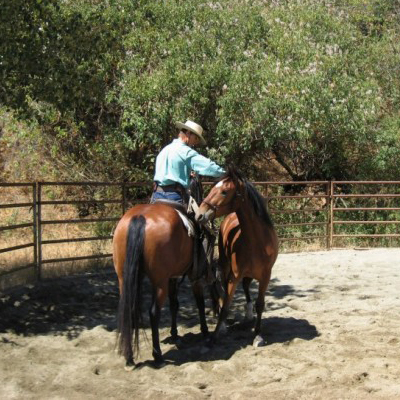 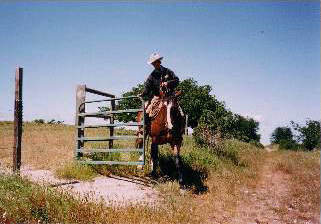 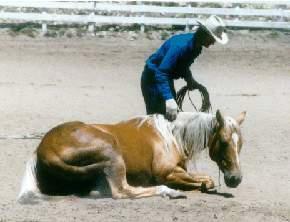 With his horse as his working partner and companion, Ray learned the early California Vaquero tradition of horsemanship from his father and uncles while attending to the daily tasks of family cattle operation. 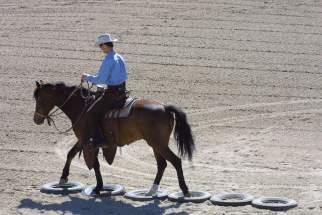 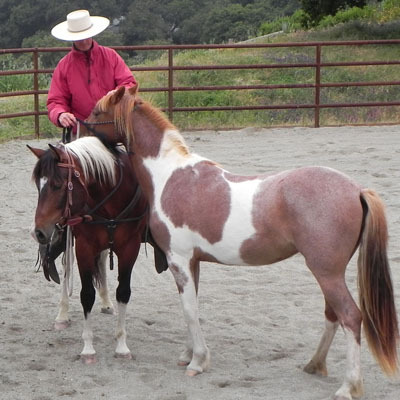 Ray has been conducting clinics and demonstrations since 1978 and has worked with thousands of horses in a wide variety of disciplines. 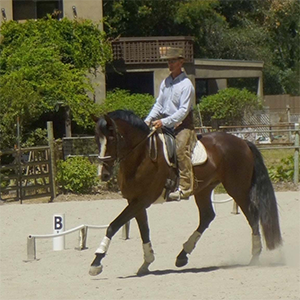 His mission is to help riders discover the precious harmony that is possible when the horse is soft in mind and body, balanced, and light on his feet. 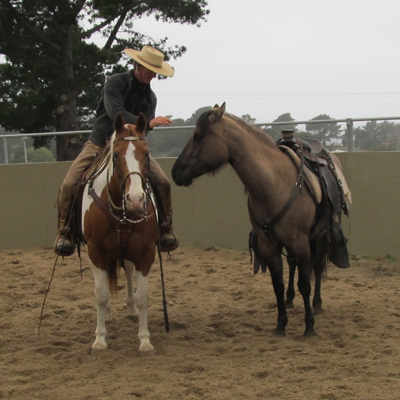 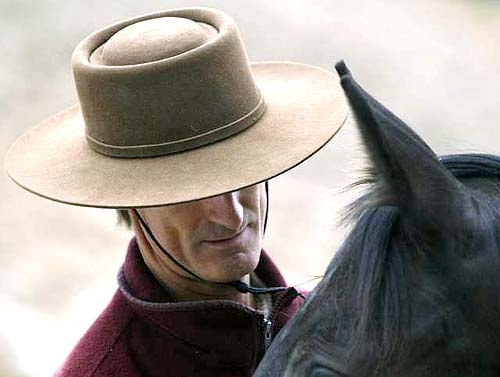 In Ray’s approach, there is a genuine depth that bridges a connection between true horsemanship and all of life.